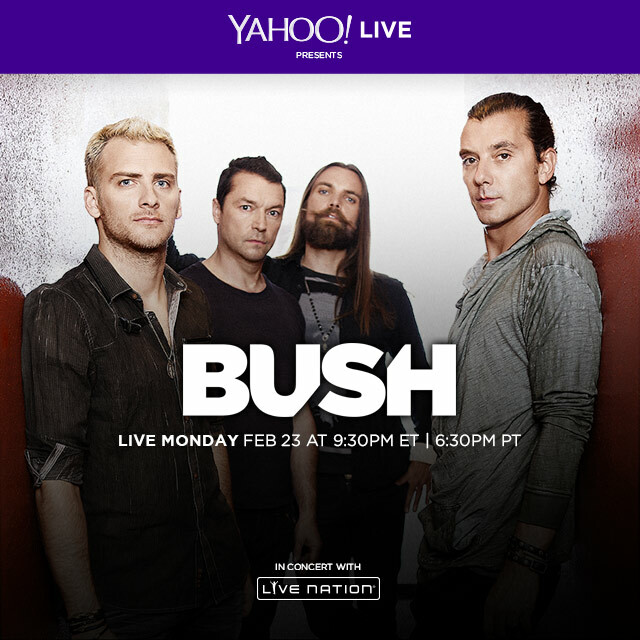 Miss the BUSH show live from Boston's House of Blues on Yahoo Screen? Catch the replay of the show HERE. Then find out where you can see BUSH on tour next HERE.